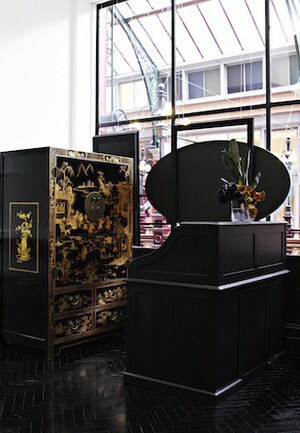 Nestled in the privacy and peacefulness of the second floor of Sydney’s stylish Strand Arcade sits Maiolo Salon. 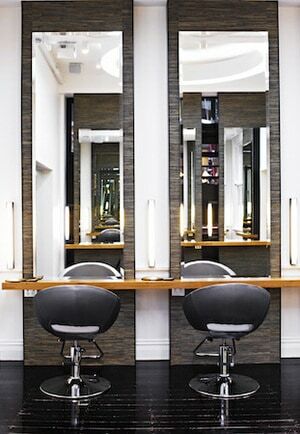 The salon, which is one of the industry’s best kept secrets, is owned and founded by hair maestro Robert Maiolo. His high profile career has spanned over 20 years and taken him from New York to London, where he worked for top fashion brands and titles such as British and Italian Vogue and Harpers Bazaar, all while tending to the manes of stars like Nicole Kidman and Kate Moss. Luckily for us, Robert decided to make Australia his home and, along with his excellent team, now delivers his A-list celebrity hairdressing brilliance and techniques in the warmth and comfort of Maiolo Salon. 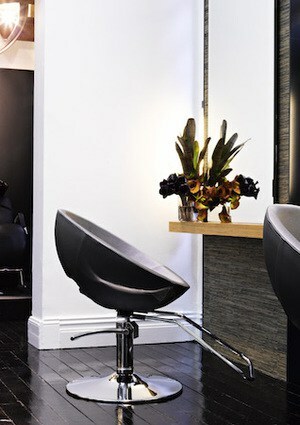 I’ve known Robert for years, since he first returned from London and opened a gorgeous little salon in Darlinghurst. 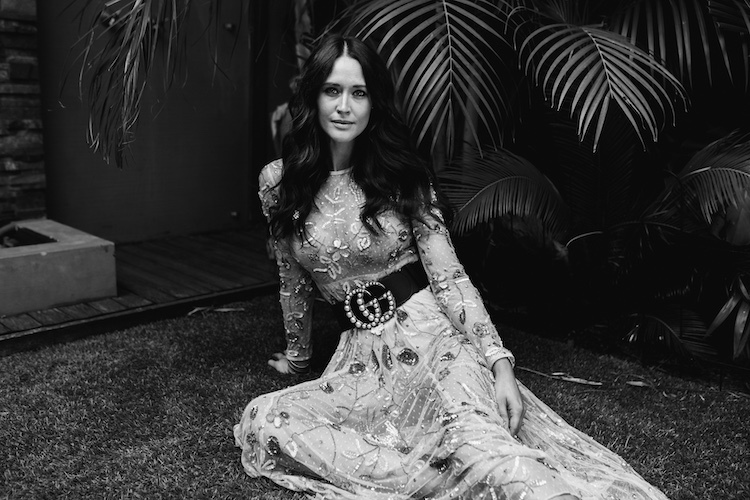 Over time his celebrity grew among the Sydney beauty editors and Eastern Suburbs Elite he tended to, and he decided to move into a larger salon – his two rooms at the top of the exclusive Strand Arcade was the perfect fit. 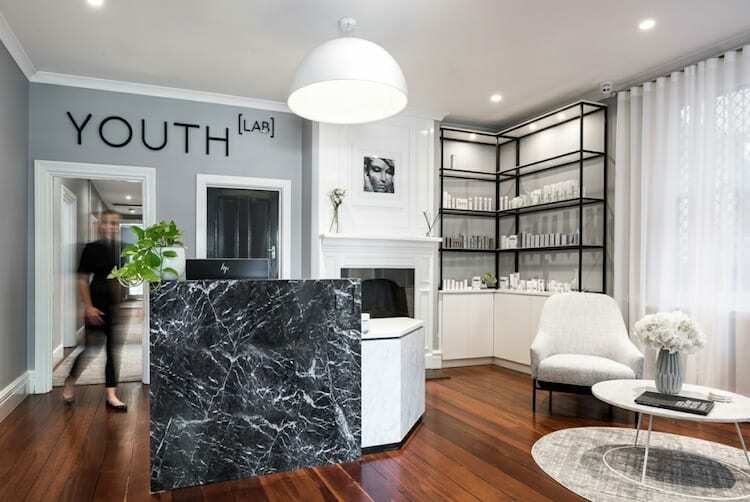 Alongside Australia’s top fashion and beauty retails like Scanlan Theodore, Dion Lee and Mecca, Robert brings a wealth of experience along with a sophisticated sensibility to hair and, above all else, respect for and a true understanding of his clients. 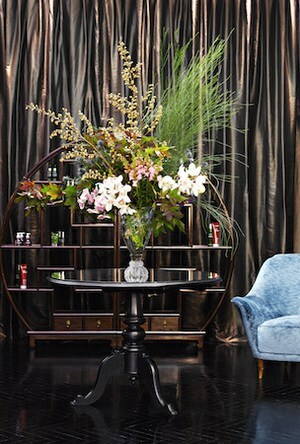 Stepping into the sultry front room of the salon I always feel that little bit more relaxed. There’s a magnificent floral display and a gorgeous blue velvet chaise, inviting a moment of stillness after the frenetic pace of Pitt Street Mall. 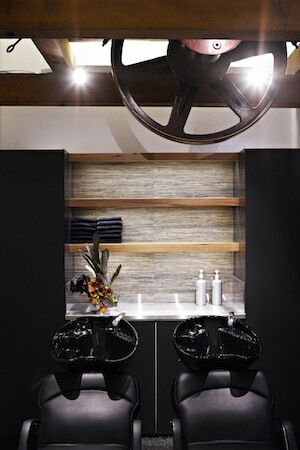 Throughout the salon are warm hues of copper and browns, giving it a luxe and indulgent atmosphere. Robert gives me a warm hug, and whisks away my bags and coat, then gowns me up before seating me and offering me a drink. It’s always a pleasure to see Robert, he has such a lovely gentle energy. He’s confident and respectful, and I always know that my hair will look amazing when he’s left to his devices. And thats exactly what I tell him. “Just do what you do best,” I ask. There are few hairdressers that I trust like Robert. As we chat, I’m embarrassed to admit to Robert that I haven’t had a cut in six months since baby Lulu was born, but he barely raises an eyebrow, just leads me through to the basins and does a thorough shampoo and condition himself. I appreciate that, even at his level, he takes the time to do the wash himself rather than calling up an apprentice. We chat the entire time and I pick his brain about the latest products he’s using. He’s a fan of Shu Uemura Art of Hair styling range, Goldwell Kerasilk and Kevin Murphy. 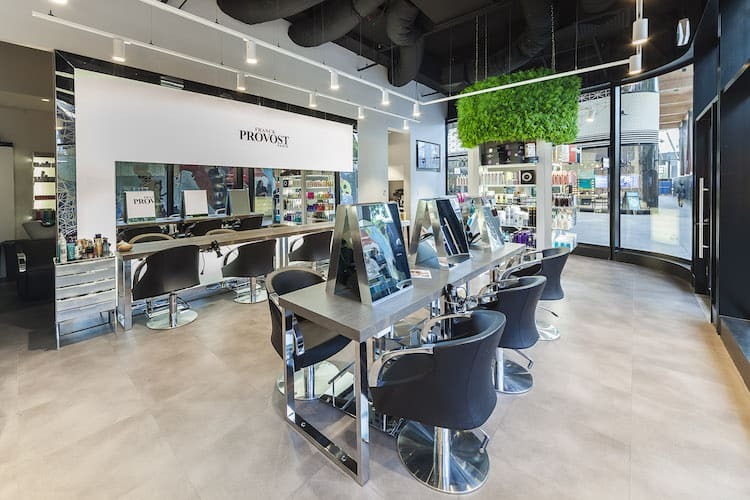 For many years Robert was the Australian Ambassador for John Frieda haircare, and he was often called on by the brand to host launches and teach beauty editors about the art of the serum, or how to use colour mousse for example. He remains well-loved by the industry- and I know I can always call him for a quote on the latest trends, or how best to style your hair. Back in the chair Robert begins masterfully snipping my hair, shaping it and breathing new life into what had become a listless and dull mop. He explains that he’ll add some light layers around the back to make it lighter and give it more texture. Then he sets about creating a beautiful glossy blowdry with a series of impressive brushes. As he dries my strands I’m stunned by how shiny and healthy they look. 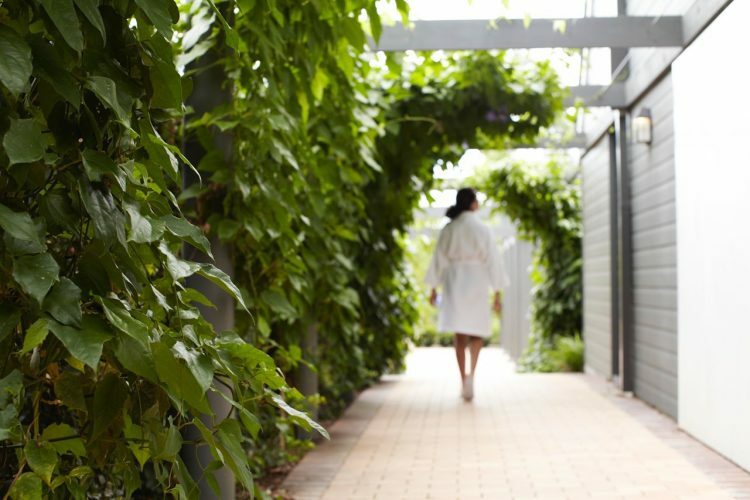 A cut is the fastest way to repair damage and make you feel refreshed. I make a promise to myself to start a regular six weekly trim cycle. Robert turns on a hot tong and goes over it again, shaping the ends and giving it that all-important ‘movement’. 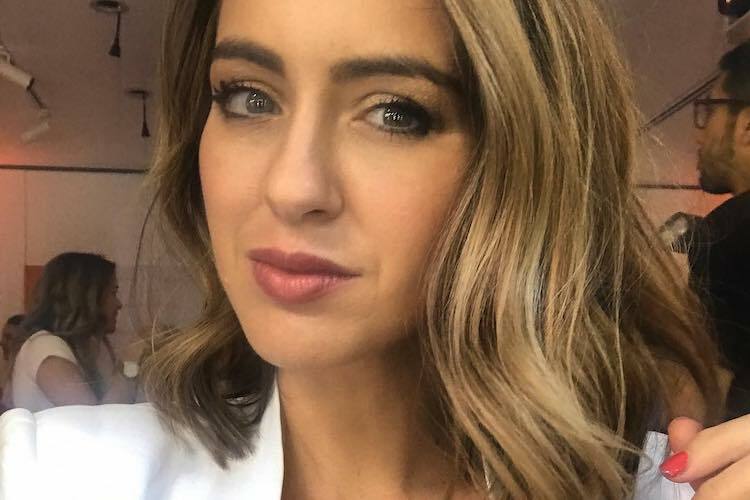 He introduces me to his colourist, Joanne Scott, who has her own product line – a gorgeous range of shampoo and body washes for children called Teany – I tell her I love the packaging. Like Robert, Joanne is a veteran in the hair industry and once had her own salon in Newtown. She now divides her time between the salon and her new brand. I stand up and admire my new cut – it’s true what they say – you should never scrimp on a hair cut. Shaping hair is a true art and a good cut is a worthwhile investment. I’m glad I left it to the master to do his thing. It’s a feeling I’ve come to know well over the years – a trust that has built up, that can only come from experience. 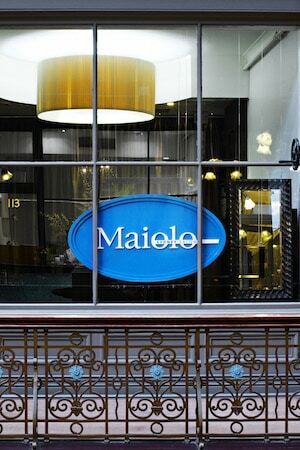 Maiolo hair is true one of those salons where you know that the state of your hair will reflect the quality and craftsmanship of the stylists that work there and I couldn’t recommend Robert, and his team, highly enough.